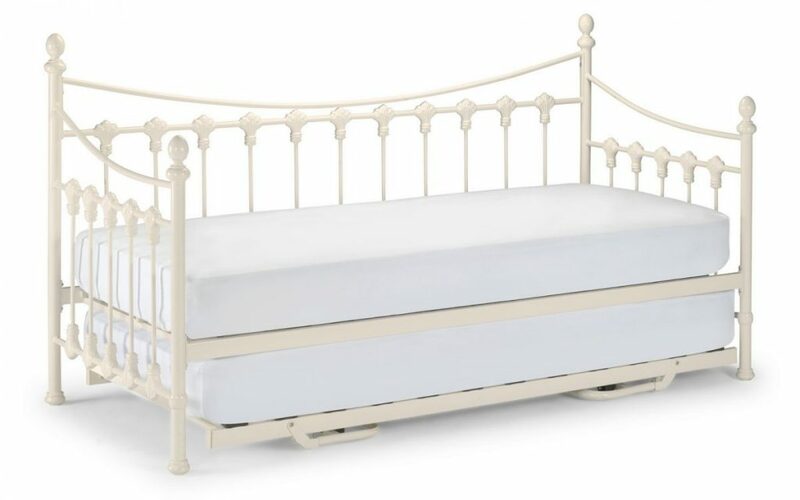 The classic design of the Vesta Day Bed in Stone White will bring an excellent sense of style to the spare room and can be combined with the Underbed for a complete sleeping solution. The timeless design of the frame ensures that it will match a wide variety of decors whilst the slats provide support and comfort. 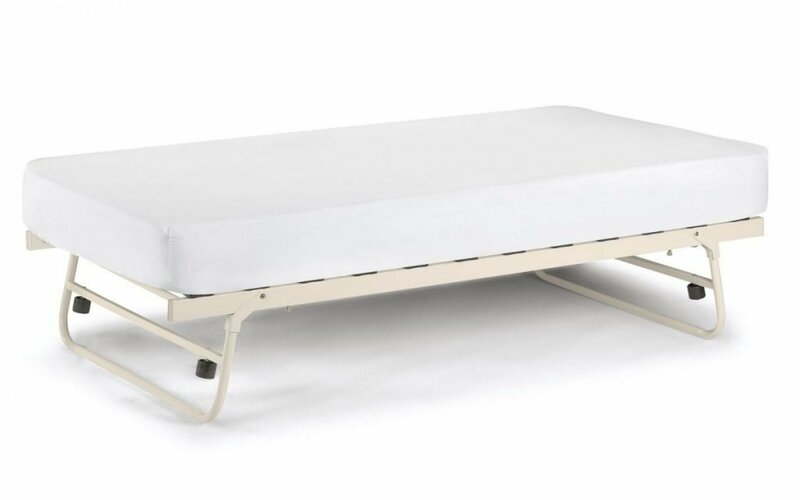 Combine’s essential storage space underneath with the perfect place to sleep. 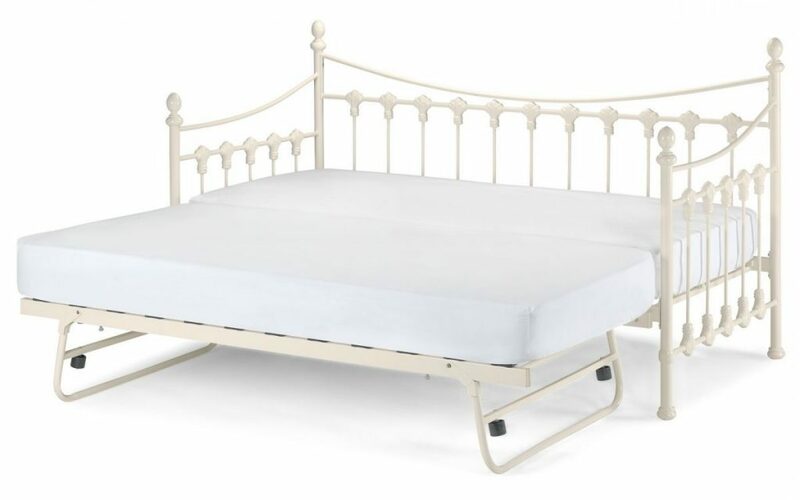 Or at an added extra cost a trundle underbed can be brought for a perfect place for guests to sleep. 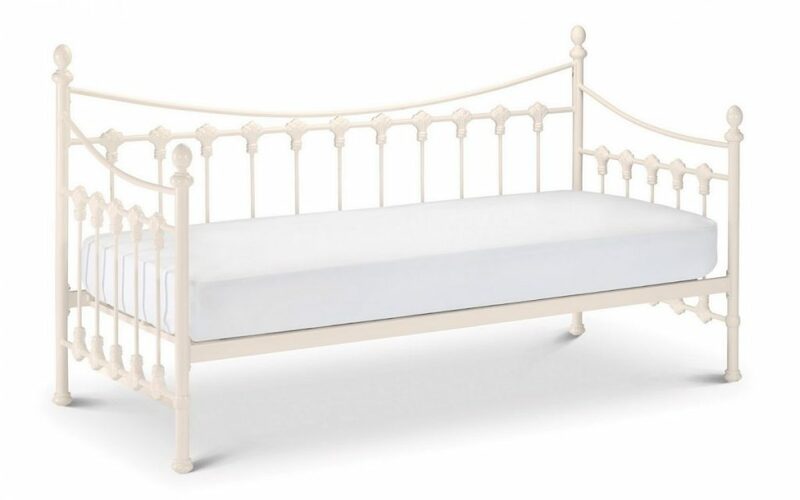 POPPY 3Ft Single Stone White Low Foot End Bed.